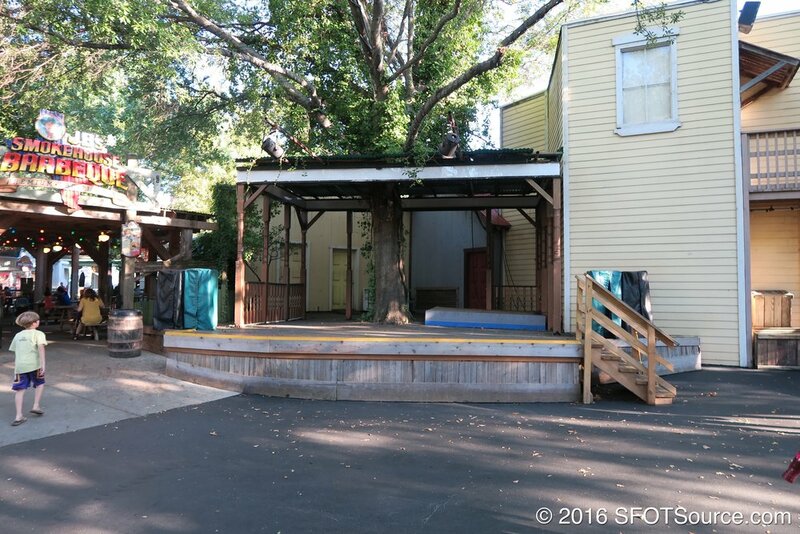 Back Porch Stage is an outdoor venue located in the park's Texas section. Have a favorite band located in the DFW area? There’s a possibility you could find them playing here throughout various times of the season.